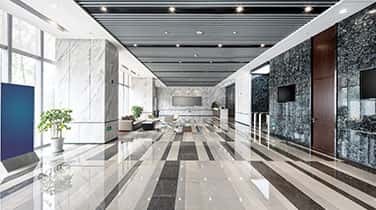 When you routinely schedule Commercial Marble Cleaning in Miami from AAA Marble Care, we can come to your business for a thorough and complete cleaning of your walls, floors, vanities, countertops, stairways, patios, balconies, fountains, benches, and any other marble or granite surface around your property. Marble is a beautiful and naturally durable material which can add great value and beauty to your commercial space. Our family owned and operated business can utilize eco-friendly methods to eliminate unsightly marks, scuffs, stains, and other forms of discoloration like fading and haze. Haze is a cloudiness that can appear in your marble surfaces caused by harsh cleaning chemicals. 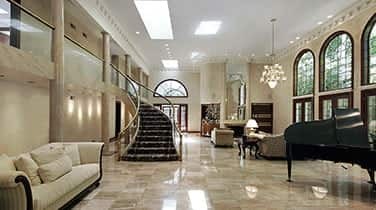 Our team can restore the natural vibrancy of your unique marble surface without causing any damages. 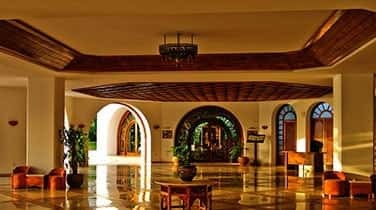 AAA Marble Care is licensed, bonded, and insured to deliver a high caliber of commercial marble cleaning for Miami hotels, up-scale condos, educational facilities, restaurants, nightclubs, museums, hospitals, and much more. 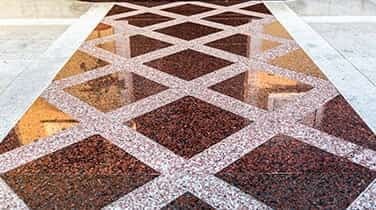 We can repair deep penetrating gouges and minor scratches, eliminating cracks and restoring the bright vivid colors found naturally within your marble. Our team is skilled at working with many different types of natural stone and will never leave behind a mess, lingering odors, or damaged property for you to worry about. Our team is known for attention to detail, friendly service, easy scheduling, and fully guaranteed workmanship with each and every service. Call today for a FREE consultation. We can offer professional results to ensure your natural stone continues to dazzle your visitors, guests, customers, and clients.